Many months ago, when I made the upgrade from cheap drugstore nail polish remover to the fancy Sephora (Formula X) kind, I thought I was all set. It worked well—I didn&apos;t have to break a sweat trying to scrub off my nail polish anymore. 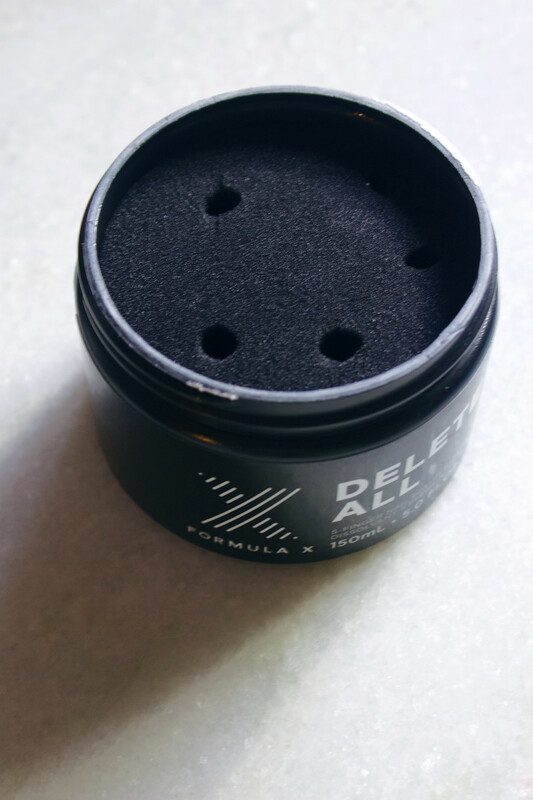 In fact, I would still totally recommend Formula X Delete. 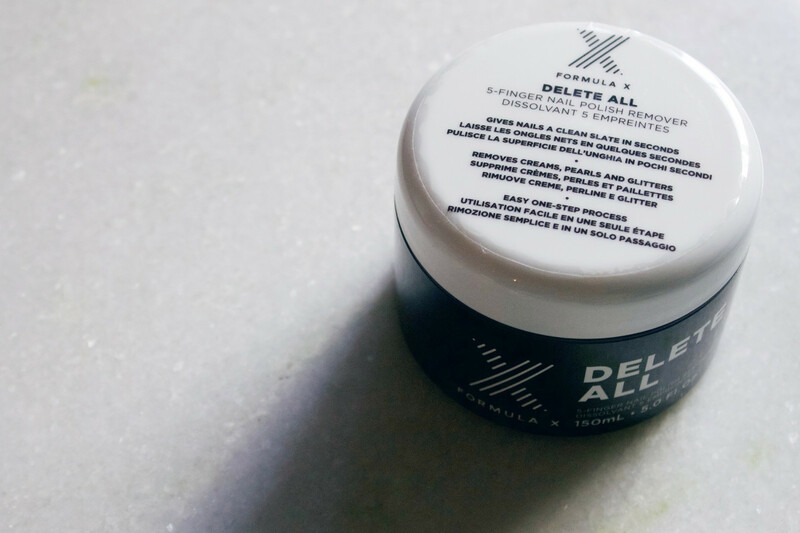 You NEED to try Formula X Delete All 5-Finger Nail Polish Remover. Will I sound crazy if I describe this nail polish remover as life-changing? Because it is, at least for me. 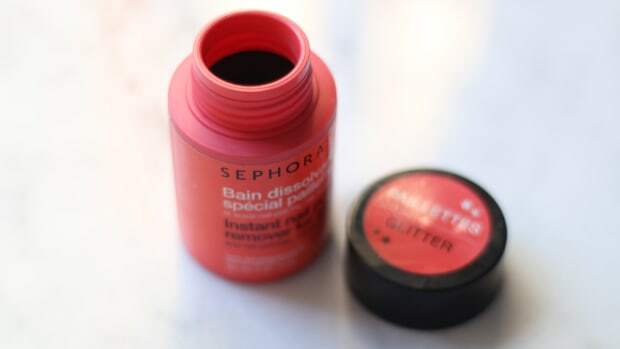 You see, I didn&apos;t mention that I was occasionally "cheating" on my regular Formula X Delete with Sephora Collection Instant Nail Polish Remover For Glitter (reviewed here). Even when I wasn&apos;t wearing glitter. That&apos;s because it got off the polish so FAST. All I had to do was dip each finger into the container full of remover-soaked foam. Wiggle it around a bit against the scrubby texture of the sponge, and then take it out—clean as a whistle! Whenever I was in a huge rush, this was my go-to. 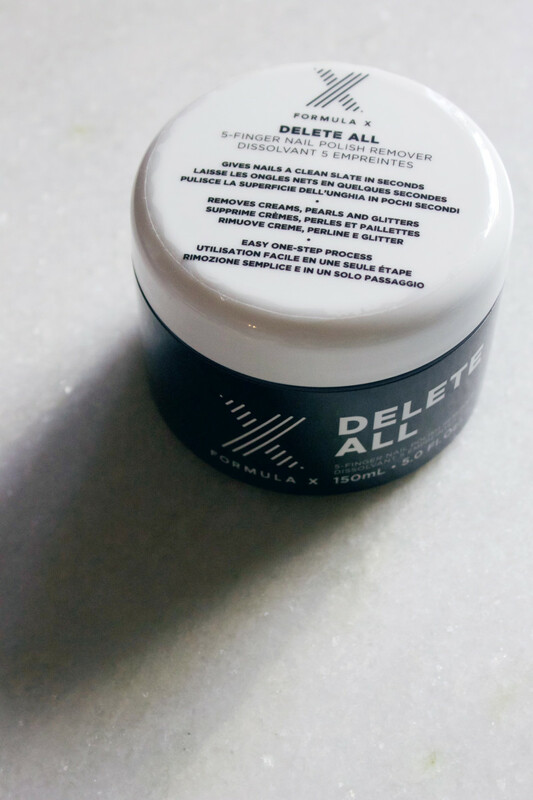 Formula X Delete All removes cream, pearl and glitter polishes in one step. This jar is big enough to fit all five fingers in at once, making the process even quicker, if you can believe it. There are little soft holes for each digit, and you&apos;re mean to soak them in there for about 10 to 15 seconds, gently rubbing your nails against the sponge walls. 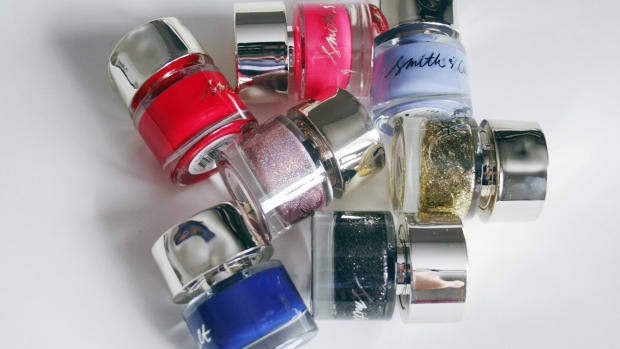 If you&apos;re a sheer polish wearer like me, it won&apos;t even take that long–I swear I that I&apos;m done and done in literally two seconds, with no residue left on my nails. 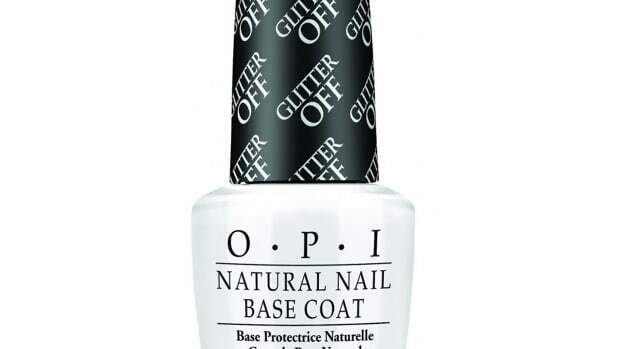 But it also works on cream, pearl and yes, even glitter polishes. 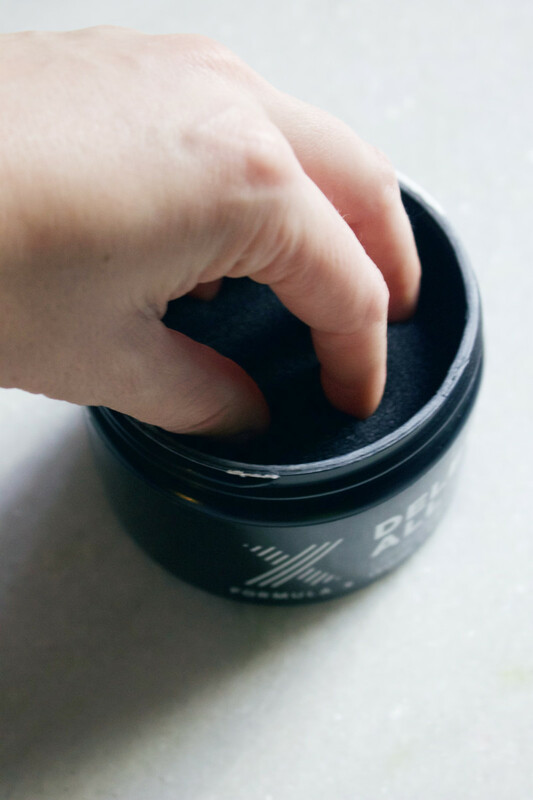 All five fingers fit inside the jar of Formula X Delete All, getting nails squeaky-clean in seconds. Apparently, Delete All was out for a brief time in 2014, but they pulled it from the shelves because of a durability issue. I think it was the sponge crumbling, because I noticed over time that could happen with the glitter one as well. That&apos;s finally fixed, thanks to a tightly woven, reinforced sponge. You don&apos;t have to worry about liquid spilling out of the jar either, so it&apos;s a great product to travel with. Besides the speed, another benefit of Delete All is that you never have to worry about those stray cotton fibres that catch on your nails and muck up your manicure when you&apos;ve used remover on a cotton pad. All you have to do is wash your hands after using it, but that&apos;s it—they&apos;re totally clean and ready for polish. 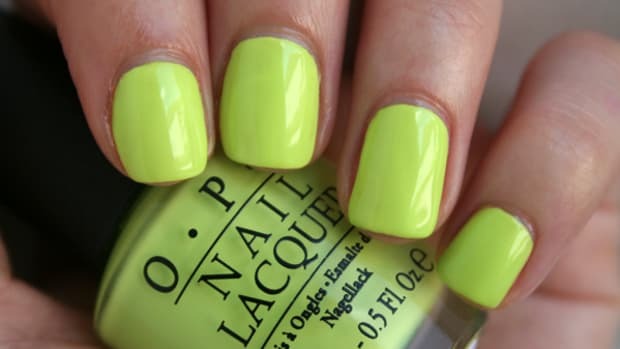 I think it&apos;s an amazing solution for people who need to change their polish often (which includes me, since my nails are so prone to chipping). 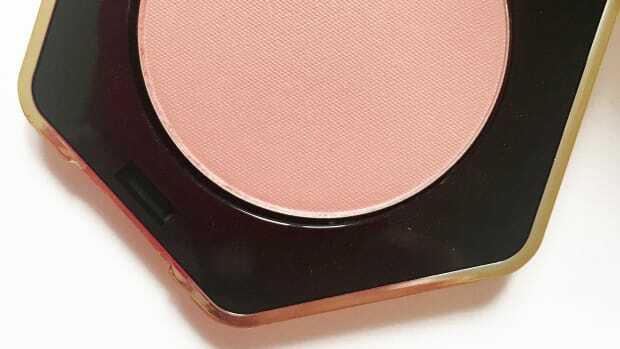 With Delete All, I can dip my fingers in daily and apply a fresh coat in minutes. Find Formula X Delete All 5-Finger Nail Polish Remover at Sephora. 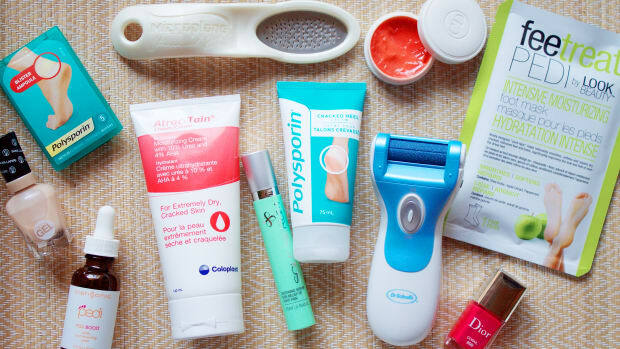 What&apos;s your favourite nail polish remover? 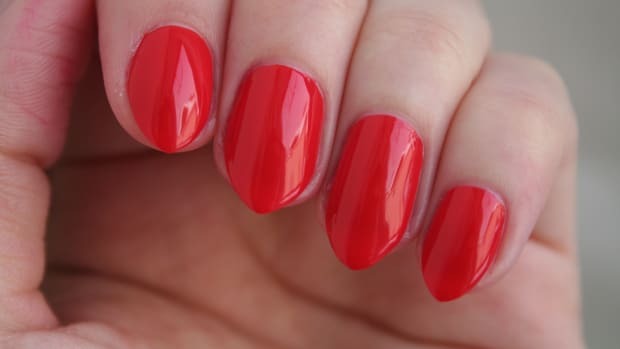 Introducing Misslyn—they make my new favourite reds!